Title insurance fraud - the Vancouver Sun ran an article about a Richmond home owner who's home had been sold fraudulently without his knowledge. What is the Land Titles Office? How is your ownership of your property Title protected? 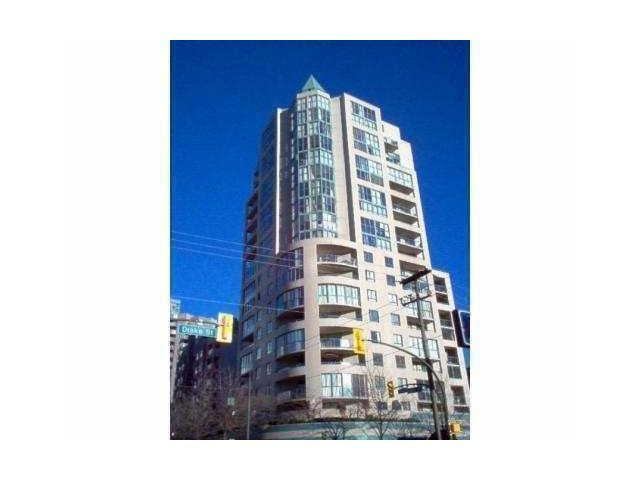 Interested in condos West of Denman Street in the West End? Apartments West of Denman Page contains a map, building information such as Co-op or Freehold, does it allow pets as well as links to active listing and other sources for information. You can search by MLS number, Address search, use an interactive google map or area search to find your new home.Downtown Vancouver, West End, Kitsilano, Westside, Fairview, Mount Pleasant, East Vancouver and other areas. This website is designed to be a Free, Valuable Vancouver Real Estate Resource that is crammed with lots of useful tools, links and information that is easy to use. I have designed it with your interests in mind, whether you are a first time buyer, selling your home, relocating or looking for a new home. "finally someone who has the real estate information I am looking for"
please do not hesitate to call or e-mail me. Suggestions and feedback on how I can improve this site are always welcome. First of all check their Client's testimonials! Do you feel like they have the skills, knowledge and experience to help you? If yes, arrange to m<?xml:namespace prefix = v />eet them in person so you can see if they answer your questions and concerns and if you are comfortable dealing with them. Also ask them to provide you with their Listing or Buyers Package. Use the Buyers information pages for more information about first time buyers, using RRSPs as a down payment, Property transfer tax (PPT), closing cost on buying a new home, why you should use a realtor and much more. Or fill out the home finder form and let me do the work for you! There are a few important questions that you need to ask yourself before you list your home for sale. In the Selling information pages you will find information on - whether to buy or Sell first, closing costs when you are selling your home, renovations and tips for preparing your home, and what is the current market evaluation price for your home. Relocating or immigrating is a huge undertaking and you want to have a resource where you can find all the pertinent information in one place. How do I get a new driver's license? Canadian Immigration and Citizenship information and links. Information on British Columbia, Cities and towns or neighbourhoods. Bringing Pets to Canada. Doing Research on homes, areas, price, sales, listings? Go to Members Access to sign into your account.